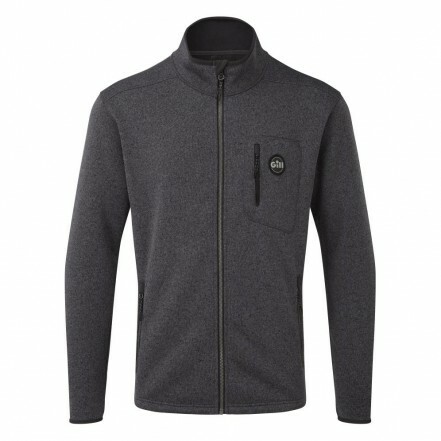 Both collar and cuffs stretch to ensure the perfect fit and improving comfort.. A handy chest pocket offers the perfect place to store sailing essentials for a fleece jacket which is as practical as it is stylish. • Lightweight YKK Metaluxe zippers. • Handwarmer pockets with soft microfibre lining. • Pill resistant and machine washable. • Stretch binding at collar and cuffs for improved fit and comfort.